This Wellsford based building company does excellent work, from villa renovations to decks and everything in between. Without a website, they were missing out on visibility and opportunities. 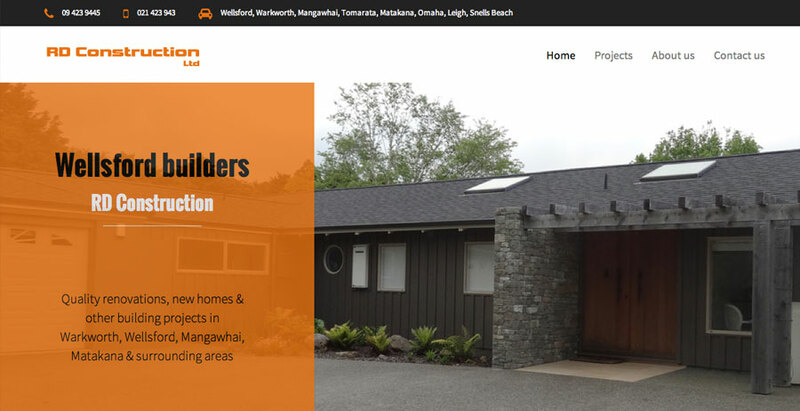 We built a mobile-friendly website to introduce them, showcase their building projects and their reviews and answer some of the questions prospective customers often have.